your Accident Attorney in Arizona. 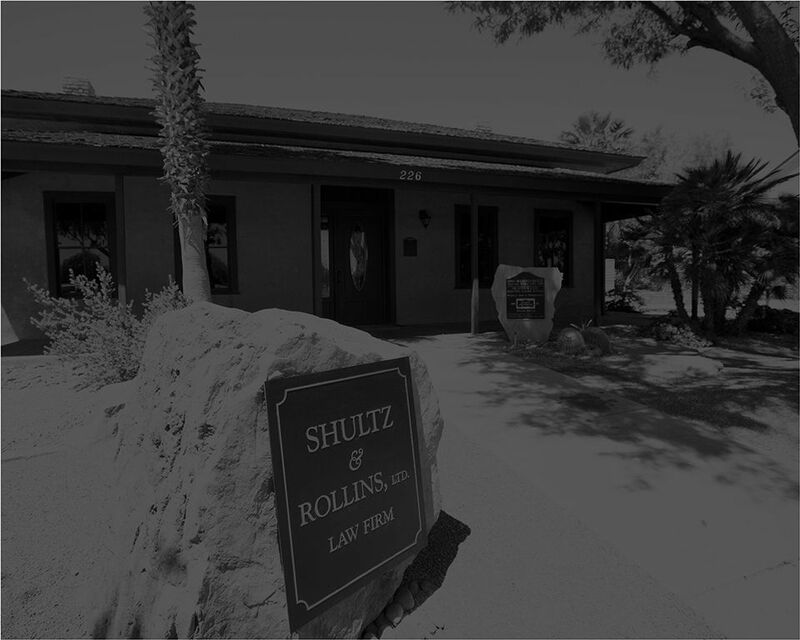 Thank you for considering Shultz & Rollins, Ltd., as your personal injury and/or accident lawyer in Tuscon, Arizona. We are a boutique law firm that specializes in assisting injured individuals obtaining the fair and just compensation they deserve. Our personal injury firm with offices in Tucson and Yuma is comprehensive and focuses on cases involving serious injuries and deaths due to Motor Vehicle Accidents (including car accidents, tire defects, roll overs, and roof crushes), Trucking Accidents, Defective Products, Medical Negligence, Nursing Home Negligence or Abuse, Medical Devices and Pharmaceuticals. We handle major injury cases in other states; however, we concentrate primarily in the State of Arizona. Below is merely a sampling of the Shultz & Rollins outcomes. All told, we have won over $160 million in settlements for our clients as medical practice, personal injury, defective products or as an accident lawyer in Tucson. Michael F. Rollins received his law degree from the University of Arizona College of Law in 1978 and was admitted to practice law in Arizona. Following graduation, Mr. Rollins accepted a Federal Judicial Clerkship with the Honorable Carl A. Muecke, Chief Judge for the District of Arizona.  Upon completion, he began his practice in insurance defense, working for an international law firm in its Phoenix office. He was elected to firm partnership and defended Fortune 500 companies and Arizona clients in cases involving personal injury, product liability, wrongful death, medical malpractice and labor law issues. At Shultz & Rollins, we believe in the fairness of juries under our American judicial system to level the playing field for citizens, regardless of their wealth or power. We are dedicated to protecting the Constitutional Right of trial by jury. Schedule a free, confidential, consultation & preliminary case evaluation. Our experienced lawyers will conduct an extensive investigation, collect evidence, talk with witnesses, obtain records and hire experts in order to properly evaluate and prove your case. If you need an auto accident lawyer in Yuma, AZ or if you’ve suffered personal injury, negligence, or any other legal grievance, you may be entitled to recover damages for your emotional and economic losses. 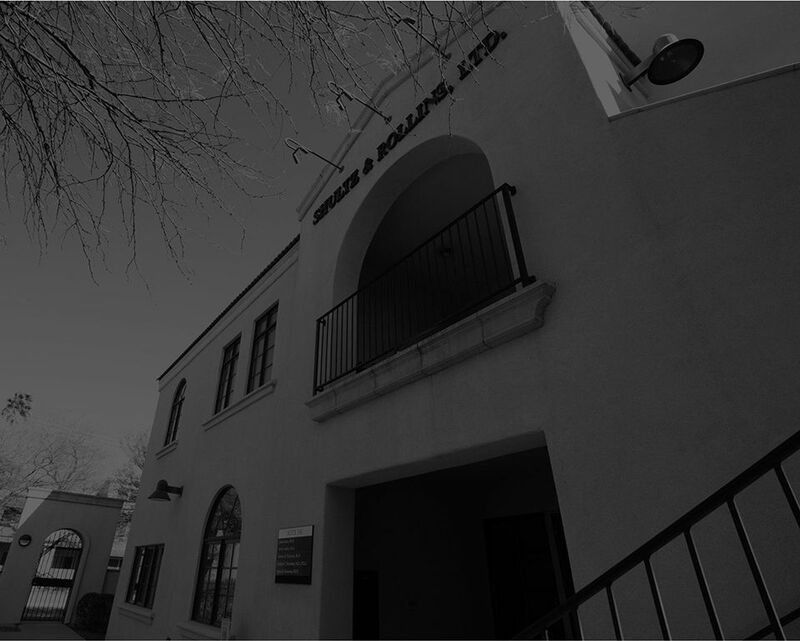 Please contact the attorneys at Shultz & Rollins in Yuma, AZ and Tucson, AZ today to schedule a free, confidential consultation and receive a preliminary case evaluation.